What They Do: Virginia Beach Schools Federal Credit Union is the premier credit union for all Virginia Beach City Public Schools, Accomack and Northampton County Schools on the Eastern Shore, Virginia Wesleyan University and several other educational institutions based in Virginia Beach. They serve 10,000 members with financial services while creating opportunities for them to start small businesses, build family homes and educate their children. 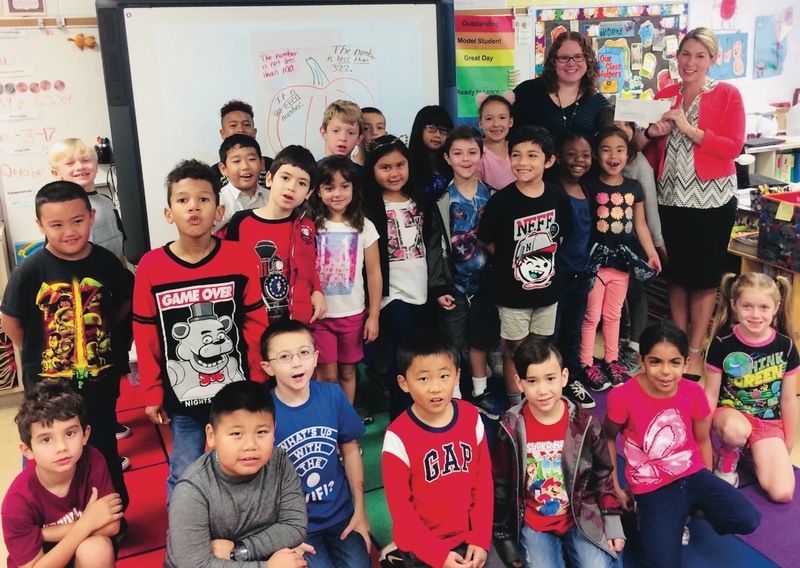 How They Help: Virginia Beach Schools Federal Credit Union believes in mutually beneficial relationships with the community, so when their members bring more of their business to VBSFCU, they seek opportunities to give back with their Do Good community collaborative program. For each new mortgage, auto or personal loan, adult checking or youth account opened during certain times of the year, VBSFCU donates a dollar amount into the Do Good fund. They donate $25 for each home loan; $10 for each auto loan; $5 for a personal loan; and $5 for a new checking account or youth savings account. 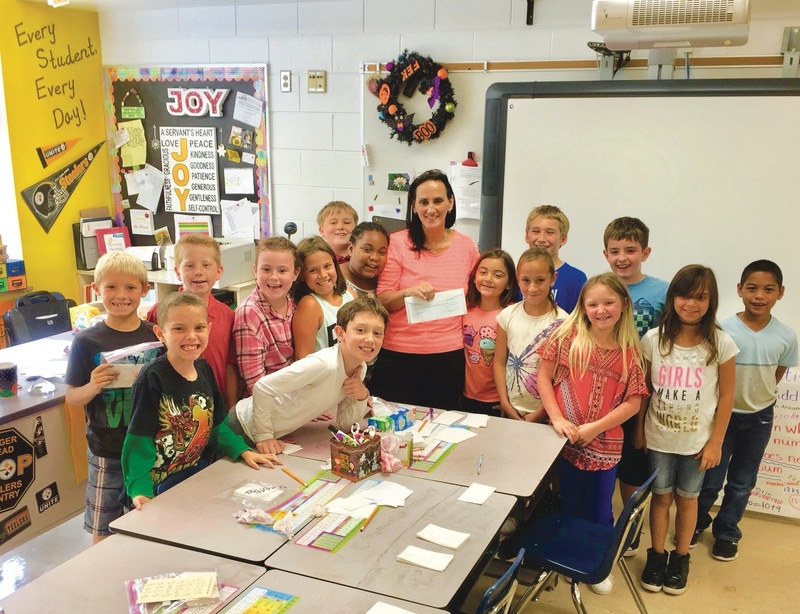 Each spring, the Do Good program raises funds to support three local school-based programs. In 2018, each member that opened a new loan or checking account could choose to donate on behalf of VBSFCU to the Virginia Beach Education Foundation, VBCPS Beach Bags program or VBSFCU Operation Backpack drive. In the summer, they collect requests from local teachers that need help with classroom expenses. During this time, for each loan or new checking account their members open, VBSFCU will donate to the Do Good fund in support of the teachers. In the fall, they’ll ask members that open loans or checking accounts the name of their favorite local school and near the end of the year they’ll send a donation to each school chosen by their members. To date, the Do Good program has raised $11,793 for community and school donations. To our company, community impact looks like: working with our schools, local partners and staff to give back and Do Good in our Virginia Beach community.